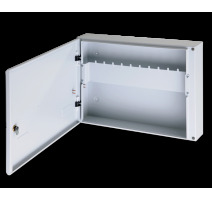 A bespoke alternative to standard metal conduit boxes. 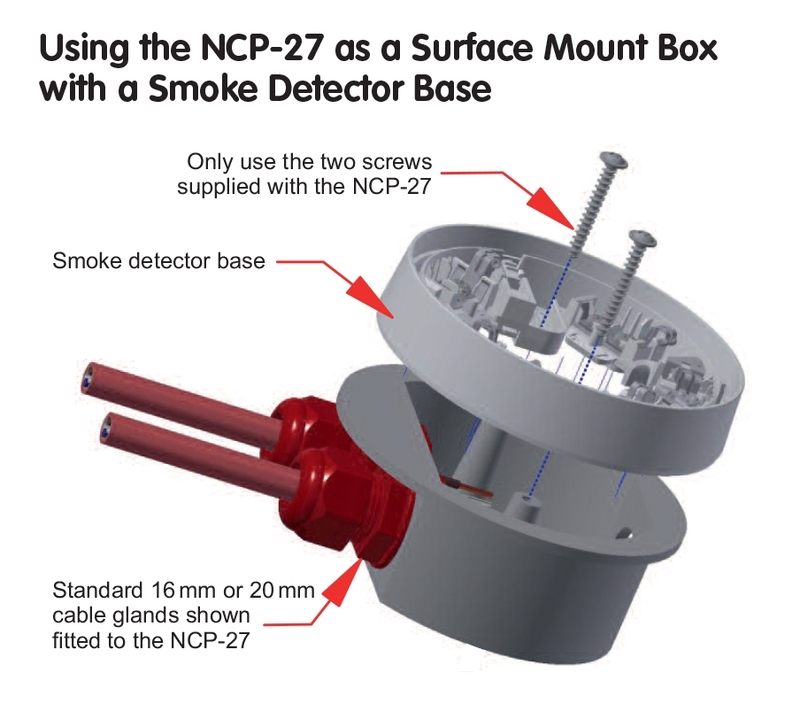 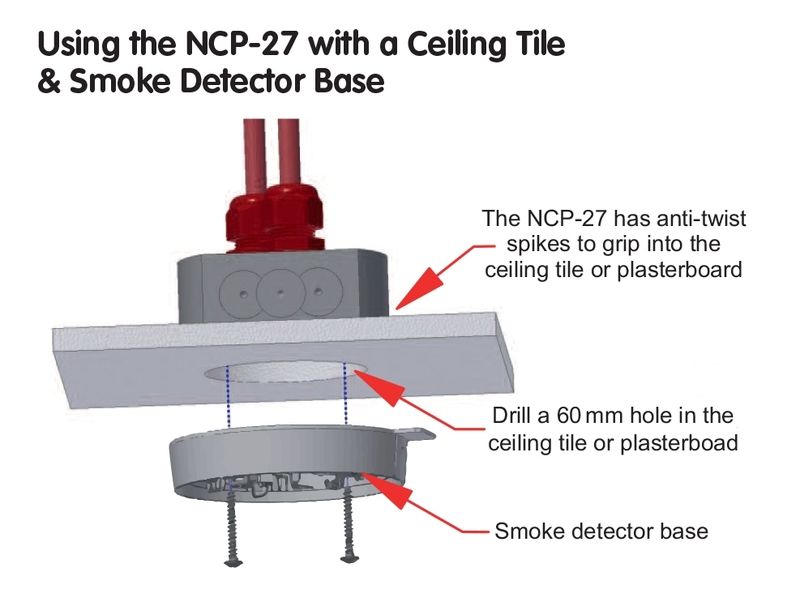 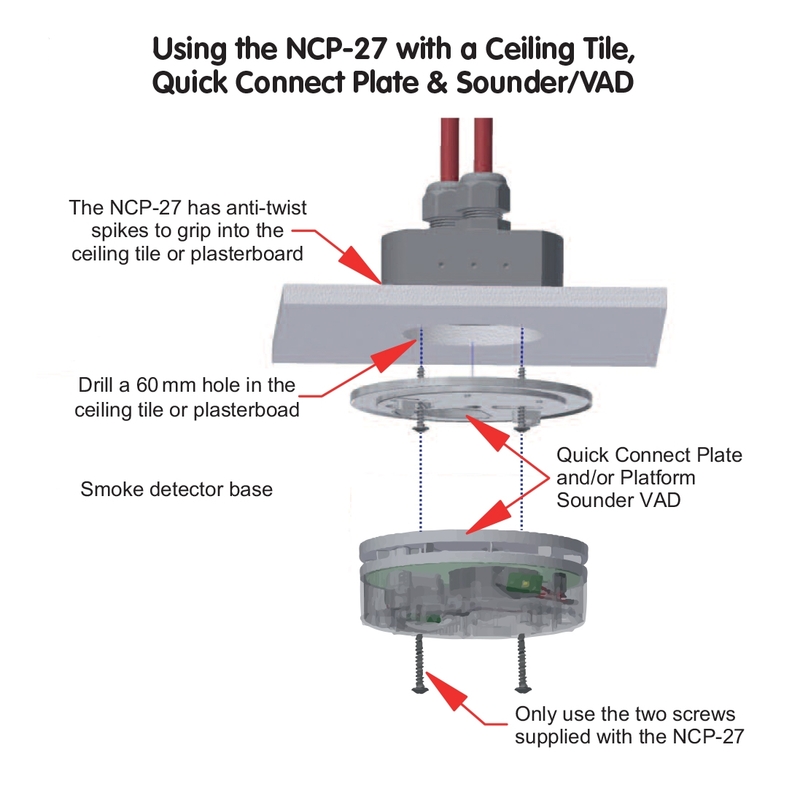 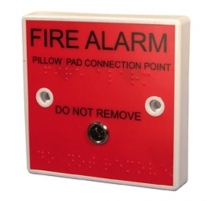 Simplifies the installation of C-TEC manufactured fire detector bases and base sounder/VADs on ceiling tiles, solid ceilings, wooden beams, etc. 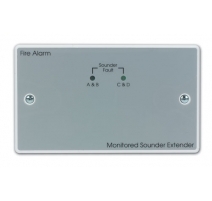 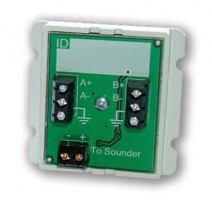 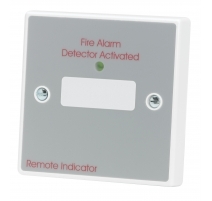 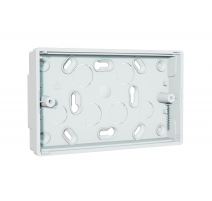 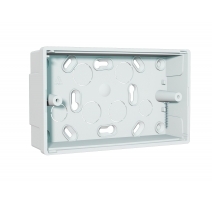 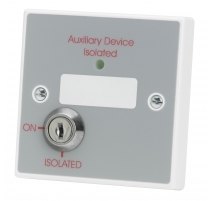 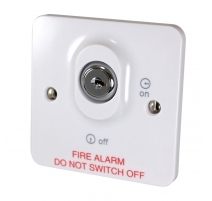 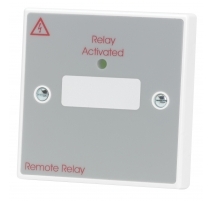 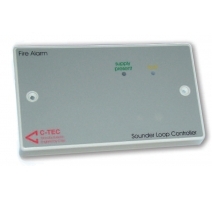 Can be mounted directly onto a surface or in recesses behind ceiling tiles and plasterboard. 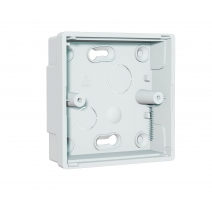 Multiple access wiring points and lots of working space. 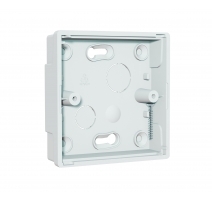 Easy termination of 16mm or 20mm cable glands ivia side and rear drill-out cable entry points. 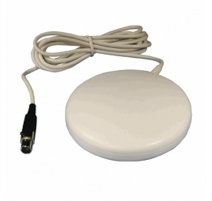 Product dimensions (mm) 101 x 38mm (3mm thick). 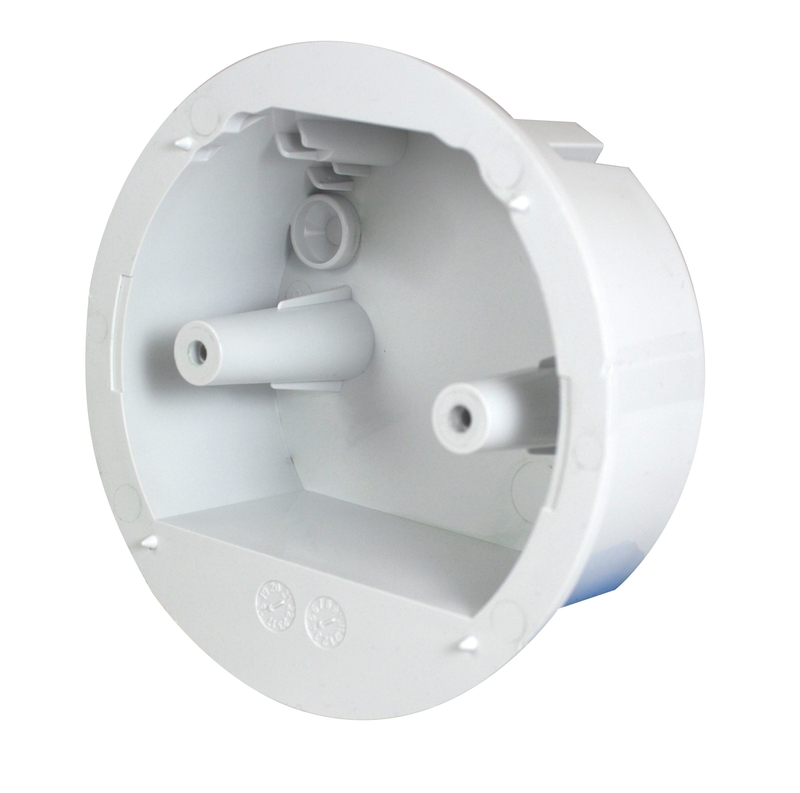 Internal wiring depth: 33mm. 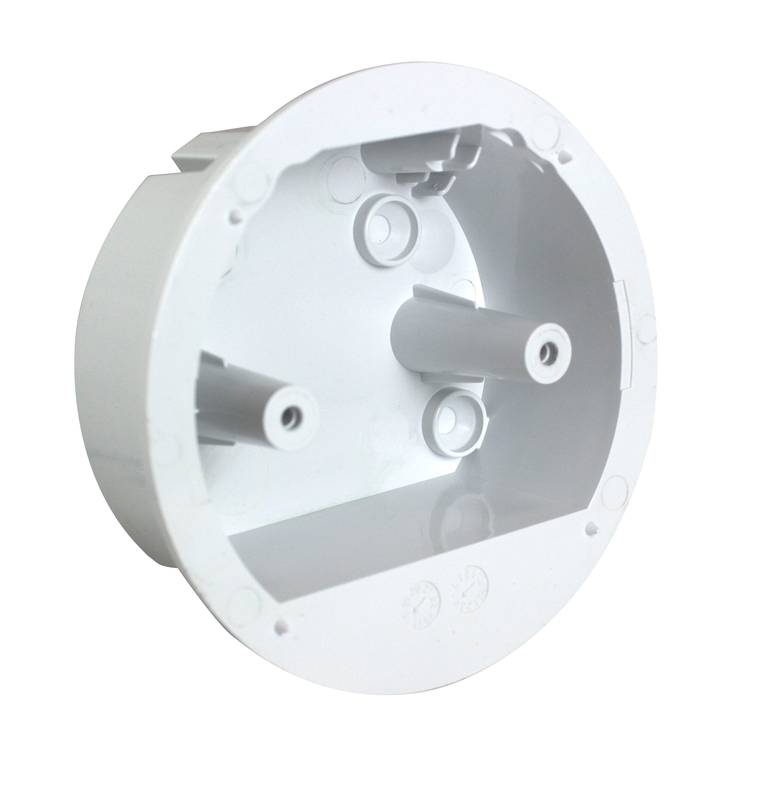 Construction & finish White PVC. 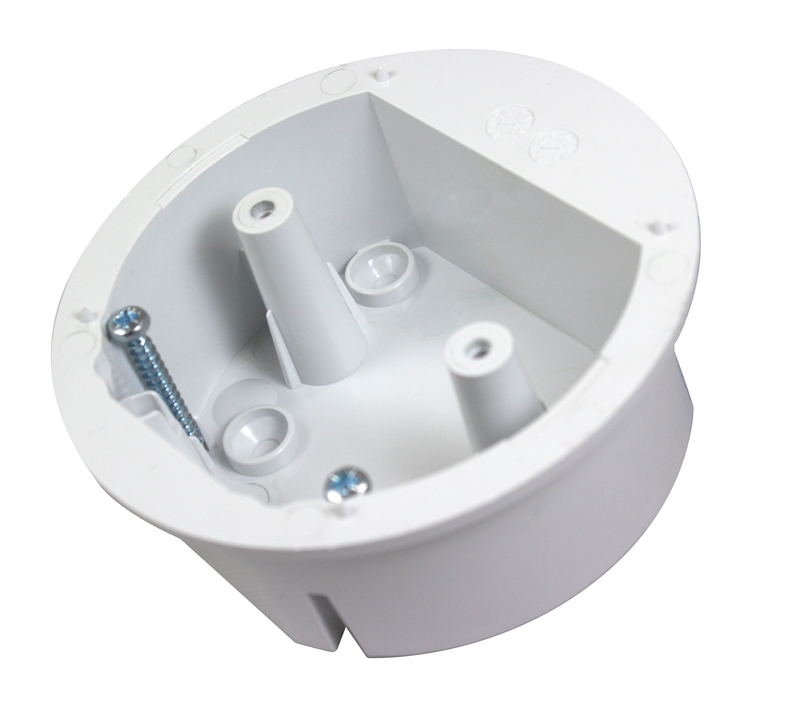 RAL9003 Blue White.